In January the Association of Professional Landscapers (APL) hosted an exclusive industry meet up for the leading artificial grass installation companies in the UK. Trulawn were one of only four companies invited to APL HQ to help develop official industry wide standards for artificial grass installation and create the APL artificial grass installation best practice guide which will be available to their members and the greater landscaping community. 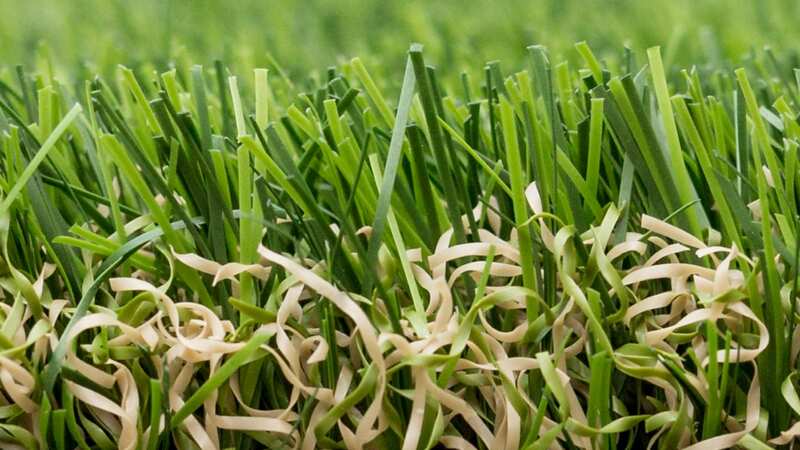 Currently there are no official standards for artificial grass installation despite the rising demand for the service, which has led to some consumers being disappointed with sub-par or insufficient work. Developing these new standards not only recognises artificial grass installation as an important part of modern garden design, but as an essential skill for contemporary landscapers. We are proud to be contributors in growing the professionalism of the industry, help APL members distinguish themselves further as skilled members of the landscaping community, and allow consumers to make better choices when it comes to picking a contractor.